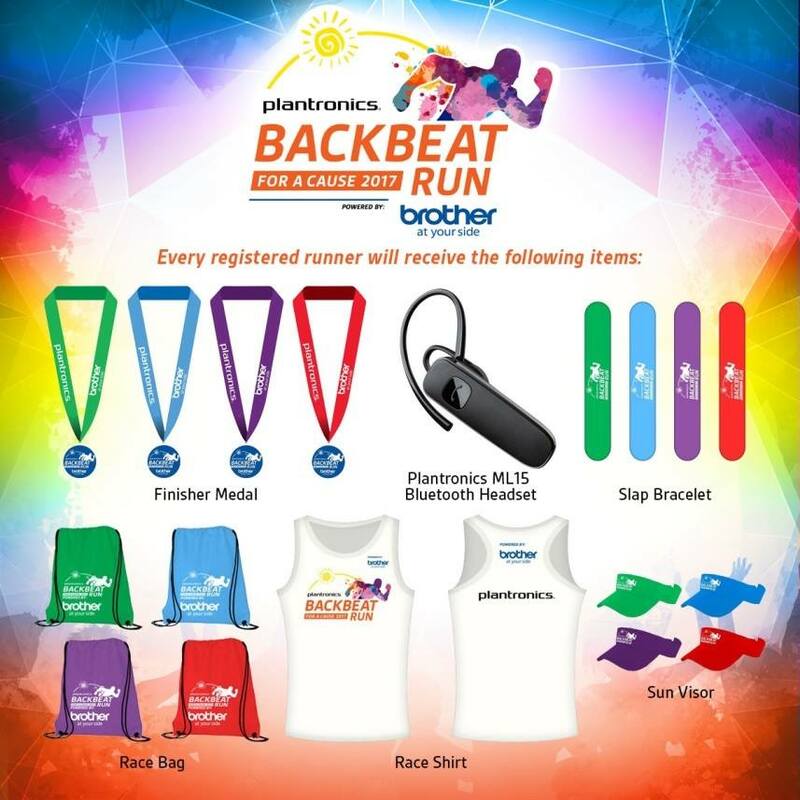 The first ever Plantronics Backbeat Run happening on May 28, 2017 at SM Mall of Asia announces partnership with Brother Philippines. For more than century Brother is known to delivering product innovation and customer satisfaction on different printing, scanning and sewing machines. Brother in collaboration with Plantronics will set a new level of excitement to the running community, sports enthusiast and young professionals. Experience an extra ordinary running event; get wild and wet with different on-ground activities. The Ultimate Summer Party is coming very soon! Enjoy music with live performance form Autotelic and Jensen & the Flips. Dance and party overload with DJ Pat Po, DJ Katsy Lee, Legacy Dancer and more. 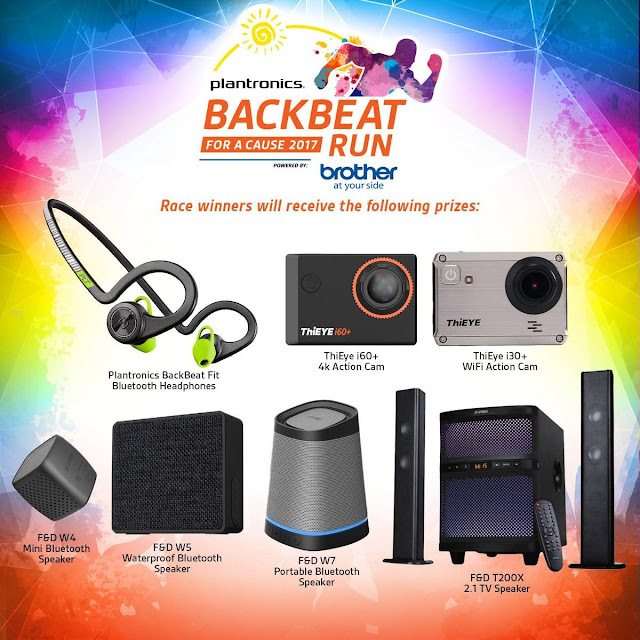 Runners will also have the chance to win and take home amazing prizes from our online promotion and special award. 1. Open to ALL registered runners online and in-store. 2. Registered runner is entitled to (1) one raffle entry. 3. Winner will be draw after the registration period. 4. Announcement of Winner will be posted on the official Backbeat Run 2017 FB Page and Plantronics FB Page. 5. Awarding of Winners on the Event Day. In-Store Registration schedule to be announce soon.